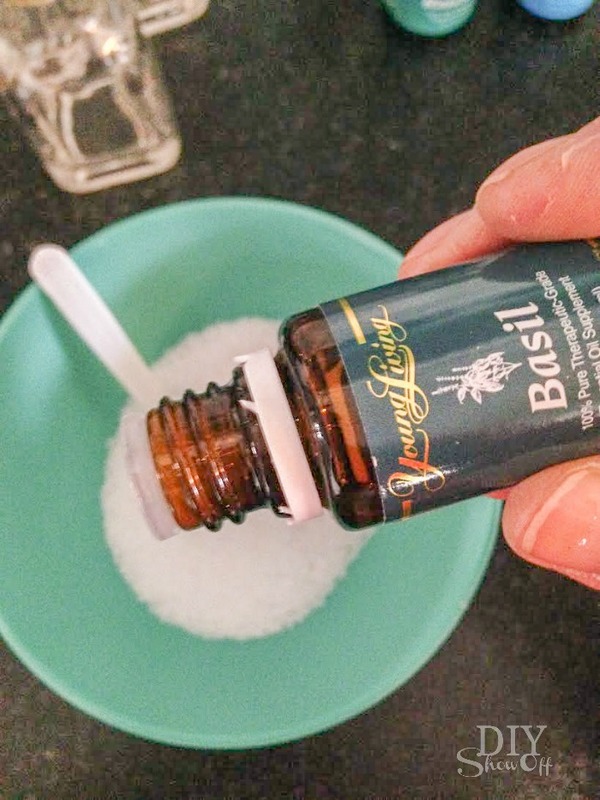 *I only recommend Young Living brand essential oils labeled safe for dietary use for this recipe. 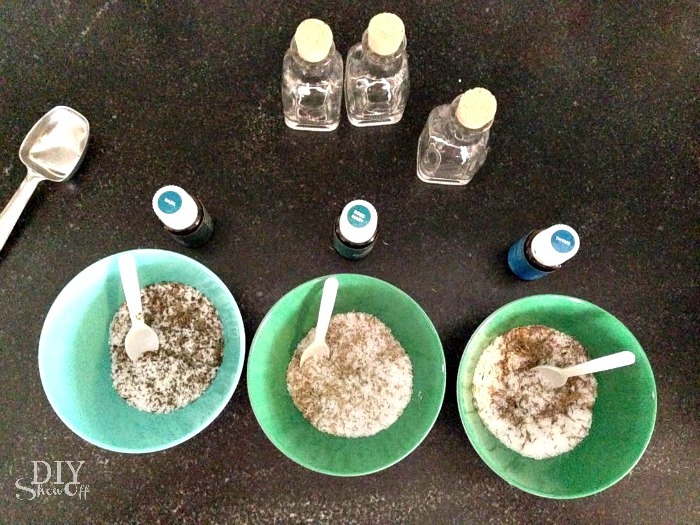 Measurements will depend on the size of your containers and preference. 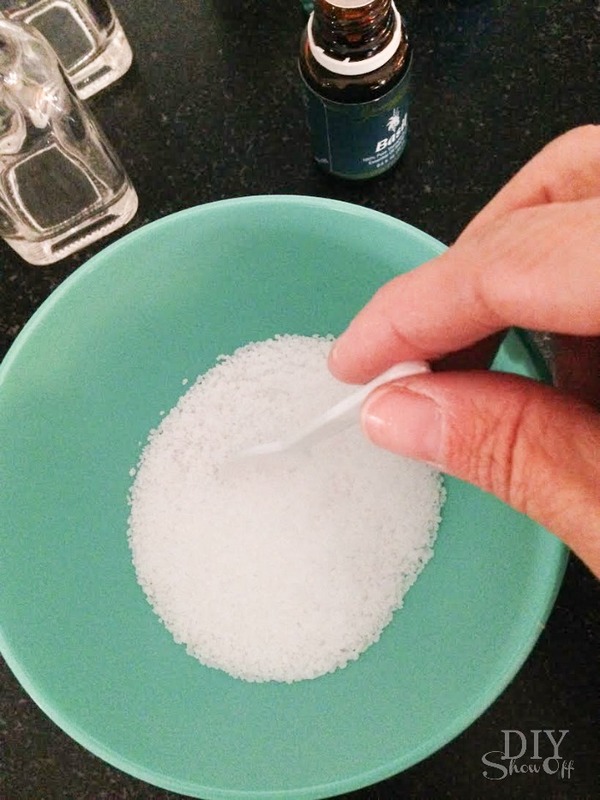 Add 1-2 drops of essential oil to 2 tablespoons of sea salt in a dish and mix well. 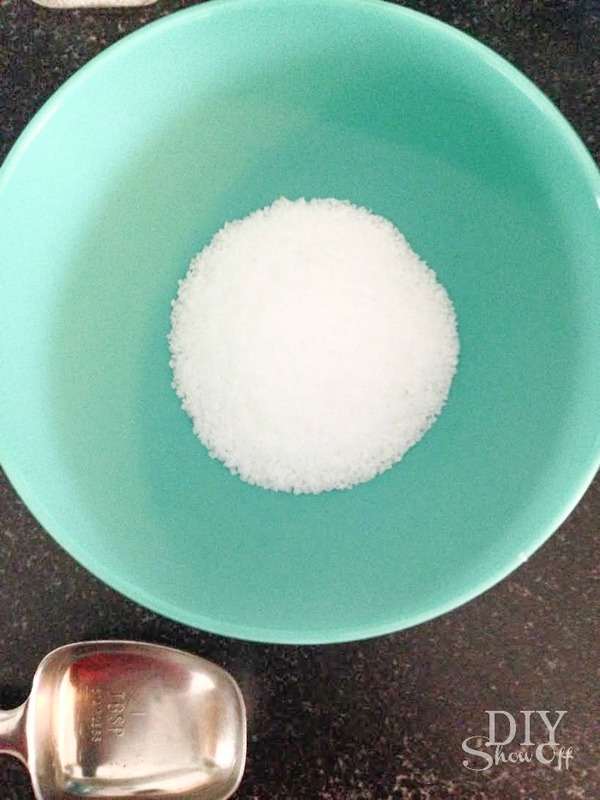 You may want to allow the mixture to dry for a couple of hours. 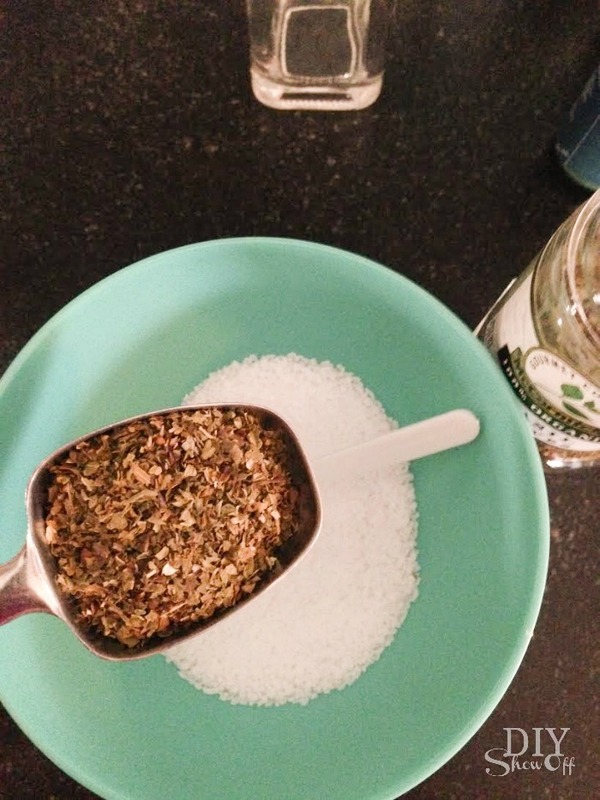 Mix in 1 tablespoon of dried herbs or spice. 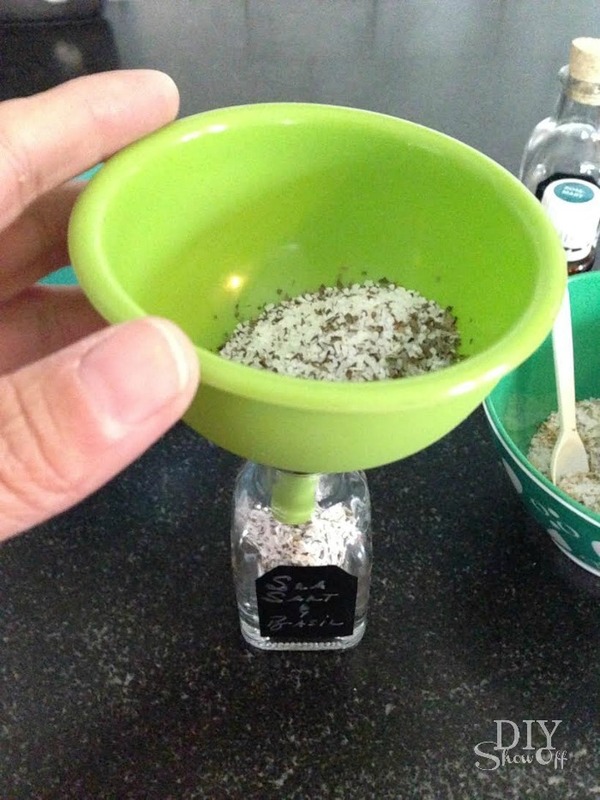 Add to glass jar or bottle and secure with cork lid. 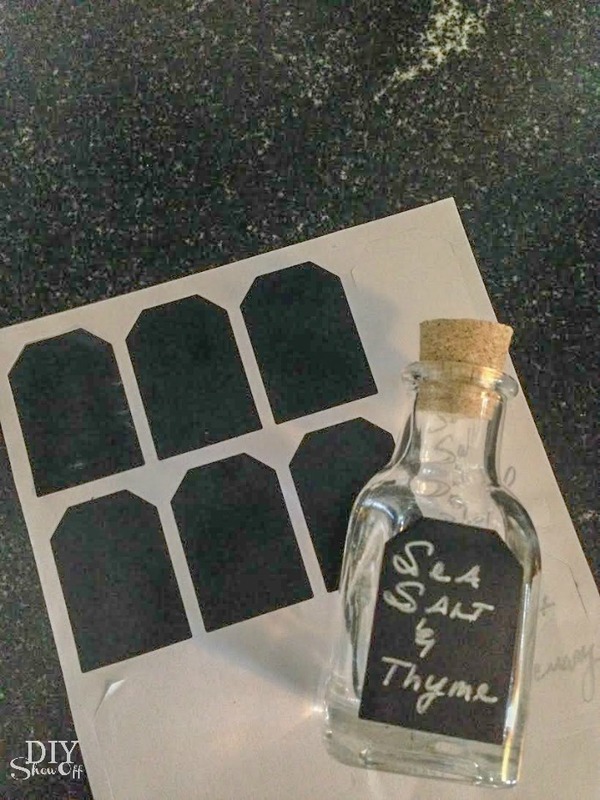 Add a label and ribbon. I also added a small spoon. 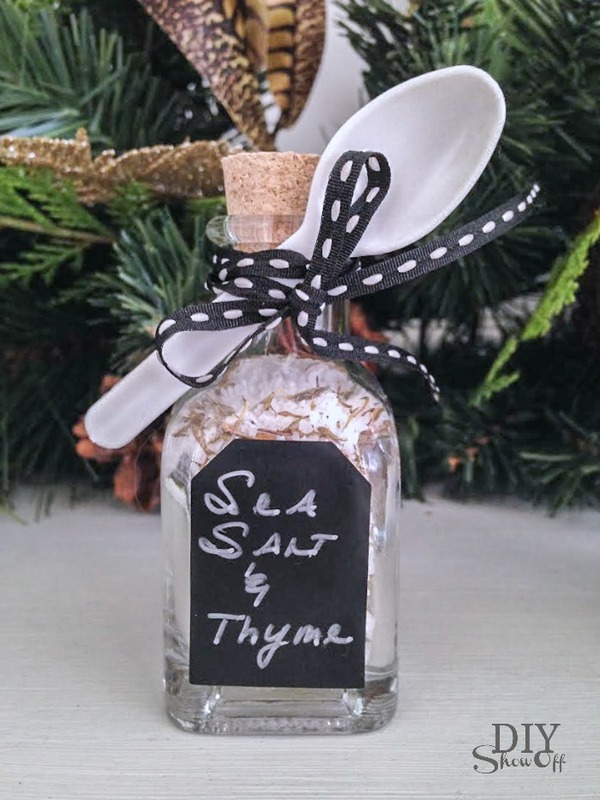 A perfect DIY gift for food lovers and cooks. 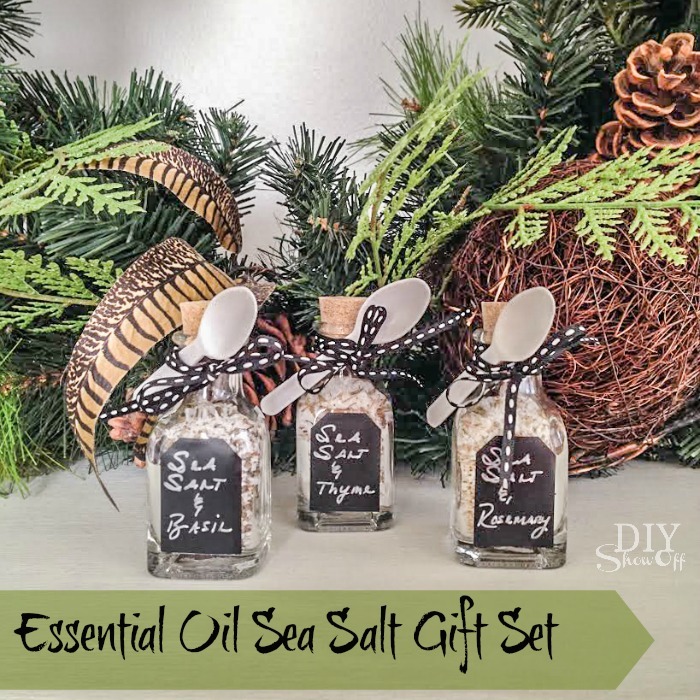 Looking for more essential oil gift ideas? 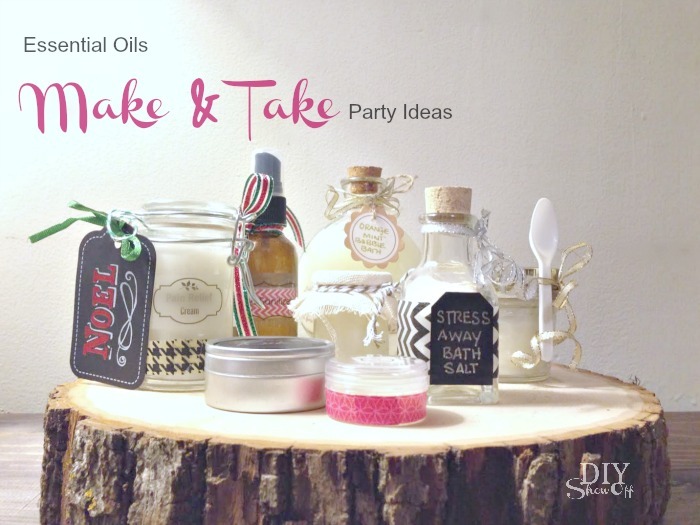 I recently shared more essential oil gift recipe ideas and free printables. 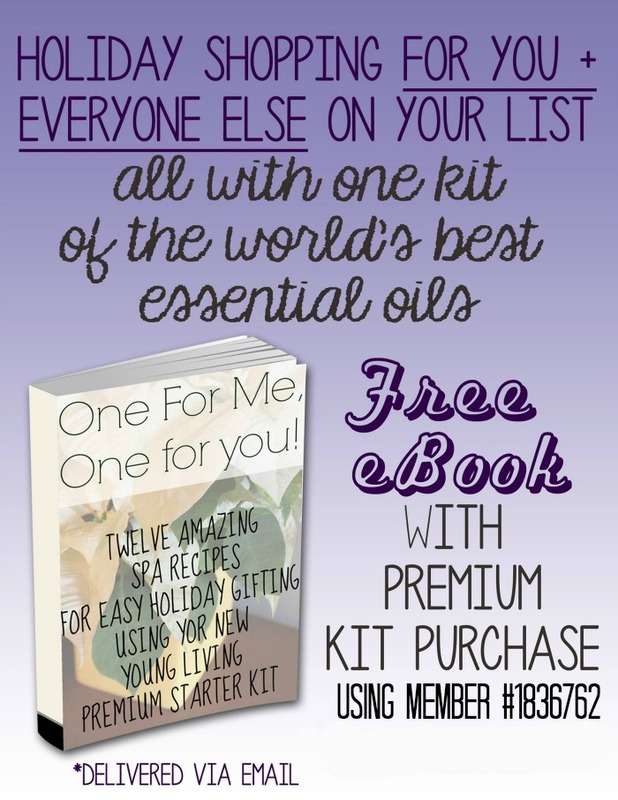 What are Young Living essential oils? 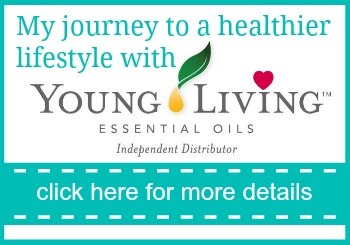 Still deciding if Young Living is right for you? 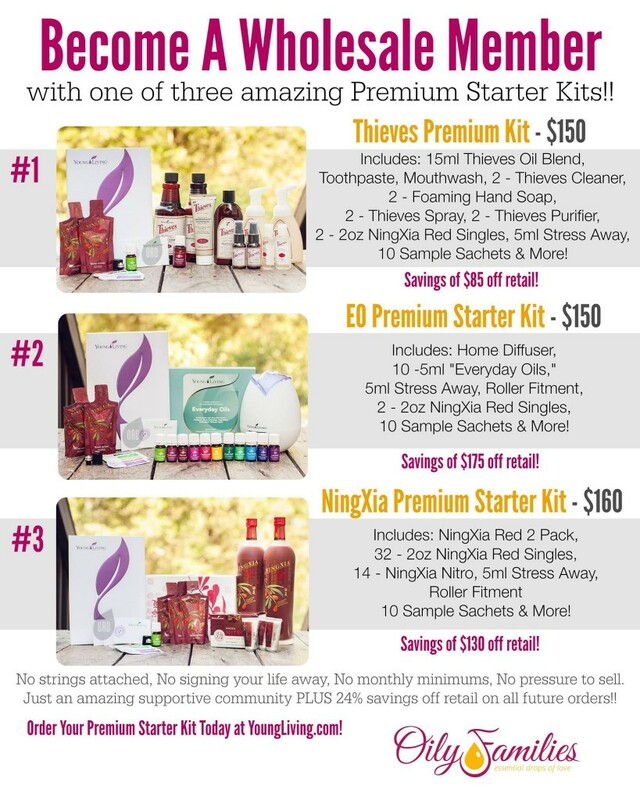 Get more information here and check out the incentives (free holiday gift e-book, free Essential Oils Quick Reference Guide and a $25 to put towards upgraded shipping or to add Christmas Spirit to you order) if you join THIS WEEK with the purchase of a Premium Starter Kit using member #1836762, while supplies last. 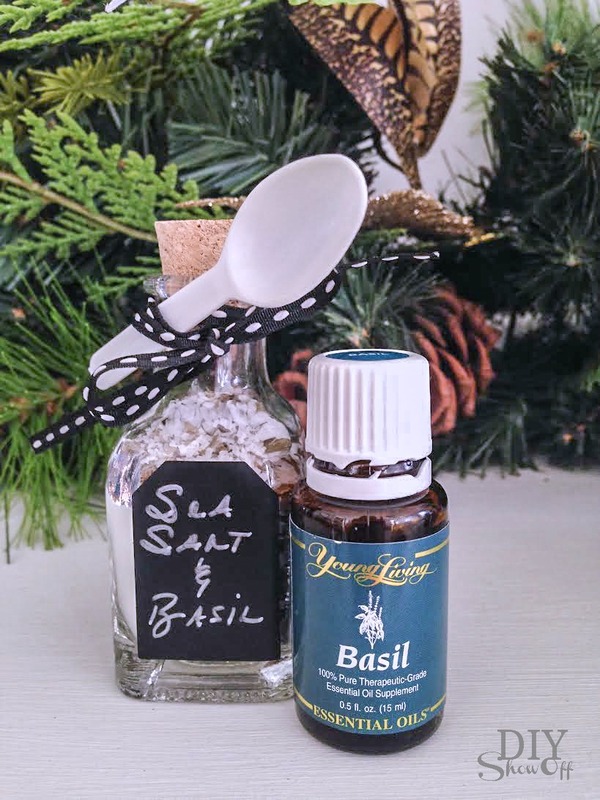 This entry was posted in Christmas, Gifts, Holidays/Seasonal, Inspiration, Natural Living, Young Living and tagged DIY, essential oils, gift ideas, holiday gift giving, Tutorial, Young Living by Roeshel. Bookmark the permalink. What a great gift! 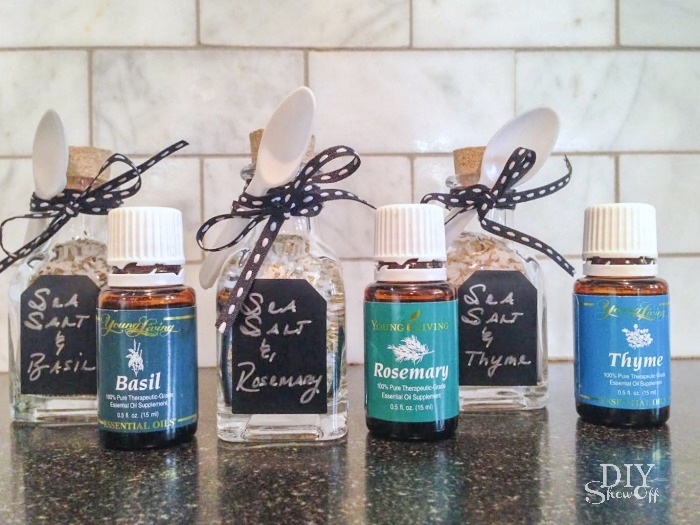 I’ve never tried the Rosemary oil, but now I so want to. Adding it to my ER order for December for sure! I would love to know where you got your labels. 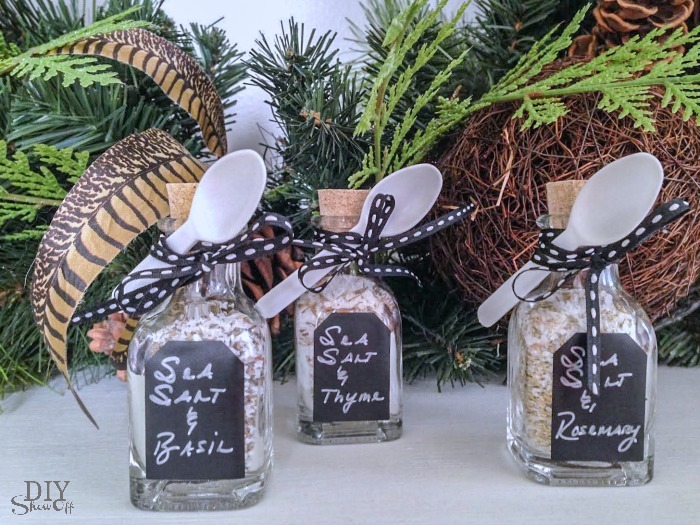 I’ve searched high and low, and can only find labels that are too large for those bottles! 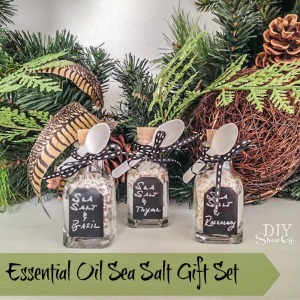 Fantastic gift idea. Thanks for sharing! Thanks, Jo! Try Michaels…so many options in the sticker section and throughout the entire store, so not really just one spot. Good luck!